Meeting room and wedding venues in South Yorkshire and Derbyshire working with Sheffield caterers PJ taste. Delicious breakfast, buffets, office lunches, dinners, wedding receptions and party and celebration catering with locally sourced food. Our own unique 100 seat venue is located at our premises in Attercliffe, Sheffield. Directly on the canal and close to the Olympic Legacy Park our refurbishment of the first floor has provided a comfortable and impressive space. With exposed beams, handmade tables and integrated sound system we have ensured that our ethos of local souring is followed through in the use of local crafts people and manufacturers. Our production kitchen is on site so we have the ability to work with our guests to create truely inspiring menus enhanced by our own local produce straight from the plot. Contact 0330 0431954 or ask@pjtaste.co.uk. We regularly work with a wide range of venues to organise catering for our clients’ parties, weddings, dinners or celebrations in Sheffield, Derbyshire and the Peak District. We are able to use onsite facilities or provide equipment independently as required. Take a look around to see if one of the following venues would suit you. Kelham Island Museum can be hired for wedding ceremonies and receptions, evening receptions and dining, social occasions, conferences and meetings. Located in one of the city’s oldest industrial districts, the Museum stands on a man-made island which is over 900 years old. With the River Don running down one side and the man-made mill stream on the other, there is no comparable location. A two hundred year old stone-built Georgian farm is set in wooded wildlife gardens that is a centre for community based environmental work. 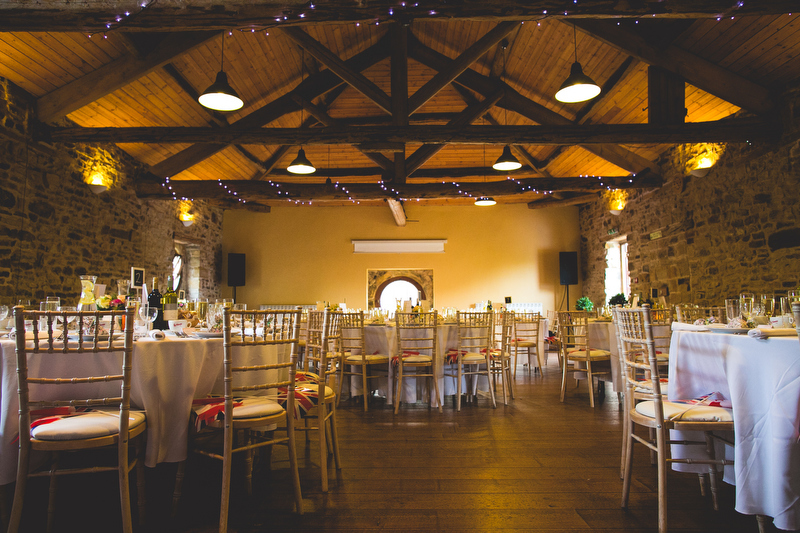 It has a number of meeting rooms and restored barn suitable for events with up to 100 people. 17th century, gabled manor house, dated 1636 with a beautiful 2 acre garden and Cider press licensed for civil wedding ceremonies. Large and well musically equipped venue in the popular Kelham Island district of Sheffield. A beautiful and historic wedding location in the restored Grade II listed curvilinear Glass Pavilions, some of the earliest ever built. Why not hold your wedding inside the Sycamore Suite at the JG Graves Woodland Discovery Centre in Ecclesall Woods – there is also the option to hold your wedding reception in the woods or on the lawn. Hargate Hall is a fine and very substantial country house set in over 7 acres of parkland and is situated near Buxton, right in the centre of the Peak District National Park. The Hall is available for hire for weddings, parties and holidays and can accommodate up to 150 wedding guests. Within 700 acres of open countryside and situated in an elevated position with panoramic views over the Peak District, Smallshaw Farmhouse and Cottages provides the perfect location for discerning couples looking for a special and unique venue to hold their wedding reception. Situated on the outskirts of a quiet Peak District village on the South facing hills overlooking both High & Low Bradfield, Foxholes Farm is a comfortable, warm and inviting retreat, away from the stresses of modern life but with amenities such as free Wi-Fi on hand. The farm has been lovingly restored to provide five individual self-catering holiday cottages within the courtyard of our Grade II listed folly. You choose- tipi, yurt or marquee. Set in our stunning location overlooking the Peak District, Strines and Dale Dyke reservoirs and surrounding moorland. Parking for 100 cars. Luxury loos. Immense views. Fully stocked bar. Luxury Farmhouse Bed and Breakfast and Wedding Venue on the Chatsworth Estate. A marquee wedding at Heathy Lea on the Chatsworth Estate gives you the opportunity to take over this exclusive location for the weekend of your wedding, with capacity for up to 120 guests. A stylish city centre bar available for private hire. 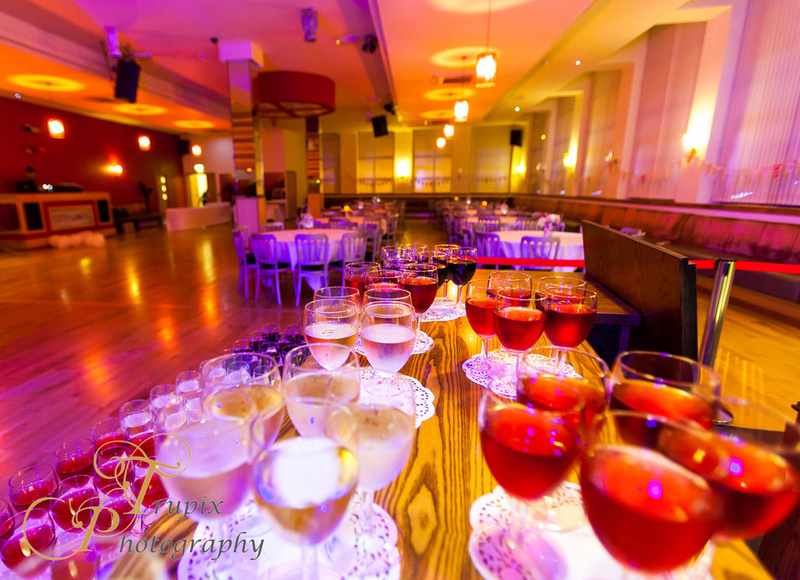 Suitable for hire for business functions, office parties, special events and Christmas bookings for groups from 5 to 450, with special promotions, DJs and catering options available upon request. City-Limits is one of Sheffield's premier corporate hospitality and entertainment venues, offering the ideal location for events ranging from a small corporate away day to a large fully-catered wedding. 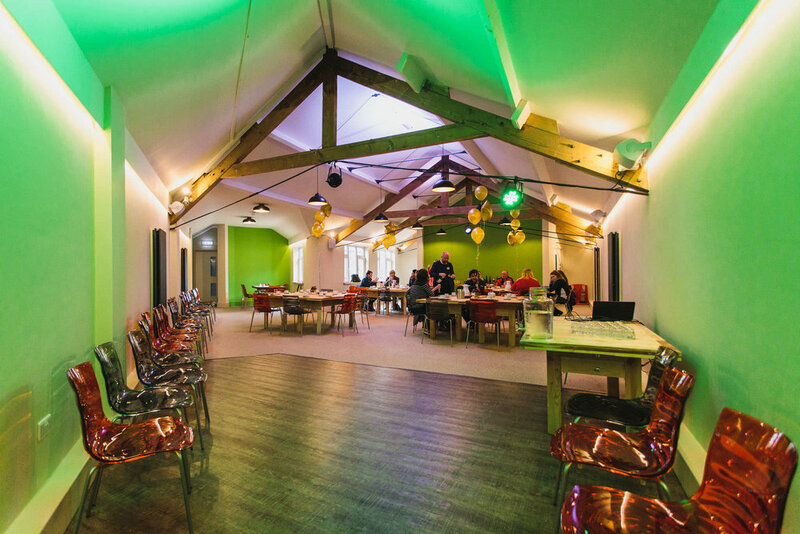 The Chimney House is a stylish and innovative venue for up to 70 guests for meetings, training, away days and events in the city centre of Sheffield. A tranquil location for groups, meetings, conferences and social occasions. Located in the leafy Sheffield suburb of Ranmoor, the Centre is only two miles from the Peak District National Park. A traditional community hall in a peaceful and picturesque Chatsworth village available for meetings and events. With lovely open views across the river Hipper and the rolling Derbyshire hills, this village hall has three function rooms any of which can be hired for a wide range of functions. The hall in Stannington has a multitude of uses which makes it an ideal venue for any event which you may have in mind. The hall has a licensed capacity for up to 400 people and consists of three main rooms. This village hall has two large rooms, both of which have a capacity of up to 100 for a wedding. Meeting rooms are available which can hold up to 20.